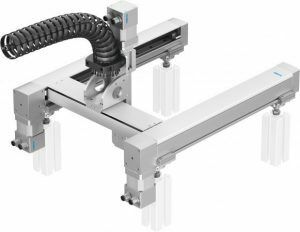 Festo offers handling systems for a huge range of applications in handling and assembly technology. 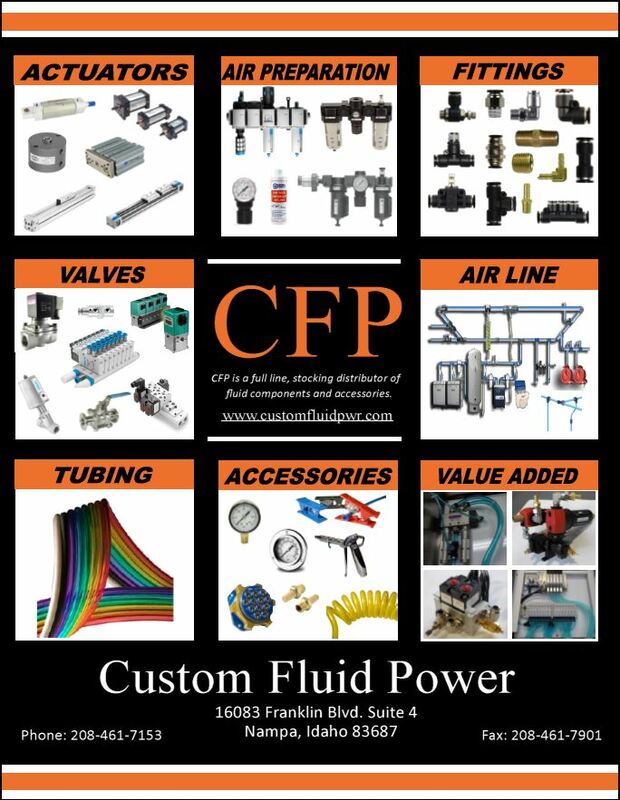 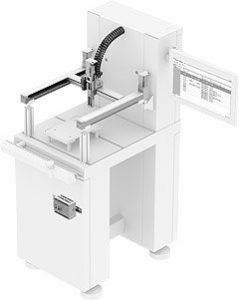 From standard solutions for all common automation technology applications through to customized solutions for your own very specific requirements. 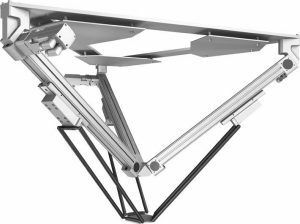 All-in-one systems for highly dynamic motion and positioning have an incredibly low moving mass. 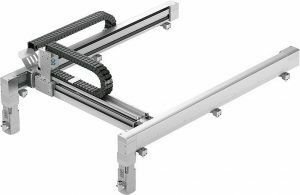 These handling systems enable top acceleration rates, a high payload and optimal working space coverage. 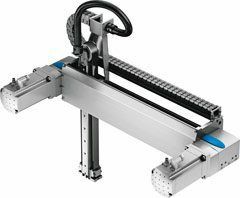 Festo's solution for small installation space, as in small parts assembly in the electronics industry or laboratory automation.